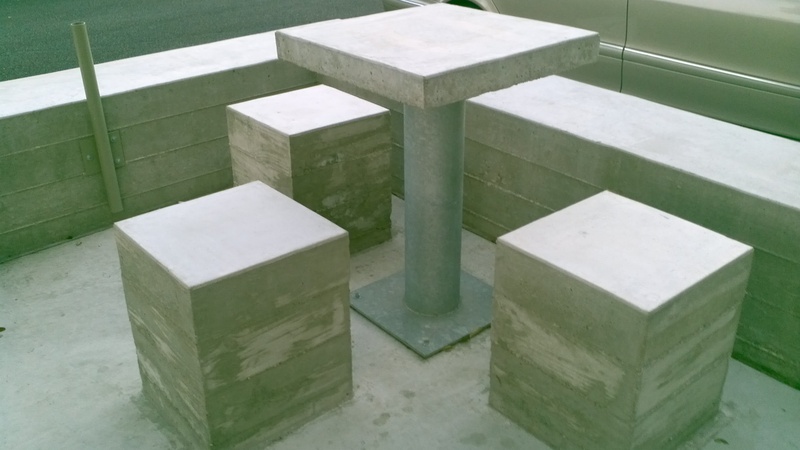 Building cloud infrastructure requires a rock-solid foundation. In this hour, Rob Hirschfeld will demo automated tooling, specifically OpenCrowbar, to prepare and integrate physical infrastructure to ready state and then use PackStack to install OpenStack. 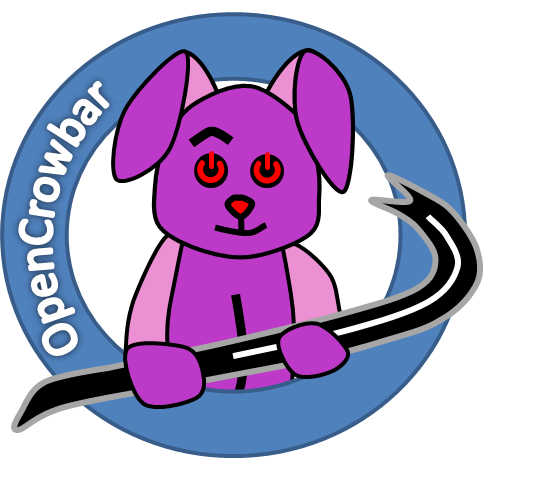 The OpenCrowbar project started in 2011 as an OpenStack installer and had grown into a general purpose provisioning and infrastructure orchestration framework that works in parallel with multiple hardware vendors, operating systems and devops tools. These tools create a fast, durable and repeatable environment to install OpenStack, Ceph, Kubernetes, Hadoop or other scale platforms. Rob will show off the latest features and discuss key concepts from the Crowbar operational model including Ready State, Functional Operations and Late Binding. These concepts, built into Crowbar, can be applied generally to make your operations more robust and scalable. I’ve stayed quiet on the subject of Crowbar for a few months, but that does not mean that Crowbar has been. Activity has been picking up, after Dell pulled resources off, to complete hardware configuration. With the re-addition of hardware configuration, OpenCrowbar delivers the essential requirements for Ready State and we’ve piloted integration that shows how to drive Crowbar via the API. There has been substantial burn-down on the Broom release theme of hardware workload deliverable which mainly focus on the IPMI/BMC, RAID and BIOS functions working in the framework. It has required us to add additional out-of-band abstractions (“hammers”) and node abstractions (“quirks”). Chef Metal Integration – a Chef Metal driver talks to the Crowbar API to claim discovered servers from an allocation pool (Judd’s repo). Puppet Integration – Crowbar is able to use the stand-alone mode to execute Puppet manifests on the nodes (as a replacement for Foreman) (puppet sa client). These initial integration are key to being able to bring in OpenStack via Packstack, Chef Cookbooks, or Salt formulas. Since Crowbar is agnostic about OS, Hardware and Configuration Management tools (Chef, Puppet, Salt), I am seeing interest from several fronts in parallel. There seems to be substantial interest in RDO + Centos 7 using Packstack or Chef. Happily, OpenCrowbar.Broom is ready to sweep in those workloads. There is significant need for Crowbar to deliver ready state under these deployers. For example, preparing the os, disk, monitoring, cache, networking and SDN infrastructure (OVS, Contrails) are outside the scripts but essential to a sustainable deployment. These ready state configurations are places where Crowbar creates repeatable cross-platform base that spans the operational choices. Since my earliest days on the OpenStack project, I’ve wanted to break the cycle on black box operations with open ops. With the rise of community driven DevOps platforms like Opscode Chef and Puppetlabs, we’ve reached a point where it’s both practical and imperative to share operational practices in the form of code and tooling. 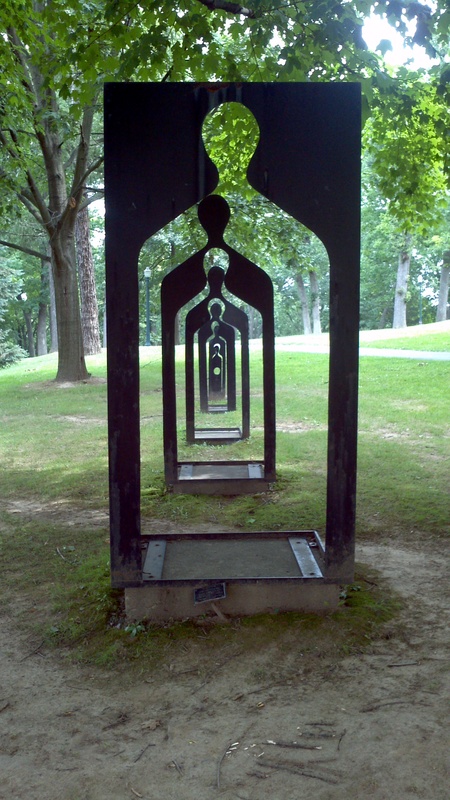 Being open and collaborating are not the same thing. It’s a huge win that we can compare OpenStack cookbooks. The real victory comes when multiple deployments use the same trunk instead of forking. This has been an objective I’ve helped drive for OpenStack (with Matt Ray) and it has been the Crowbar objective from the start and is the keystone of our Crowbar 2 work. missing reference architectures interfere with having a stable baseline to deploy against -> solution: agree to a standard, machine consumable RA format like OpenStack Heat. Unfortunately, these five challenges are tightly coupled and we have to progress on them simultaneously. The tooling and community requires patterns and RAs. The good news is that we are making real progress. Judd Maltin (@newgoliath), a Crowbar team member, has documented the emerging Attribute Injection practice that Crowbar has been leading. 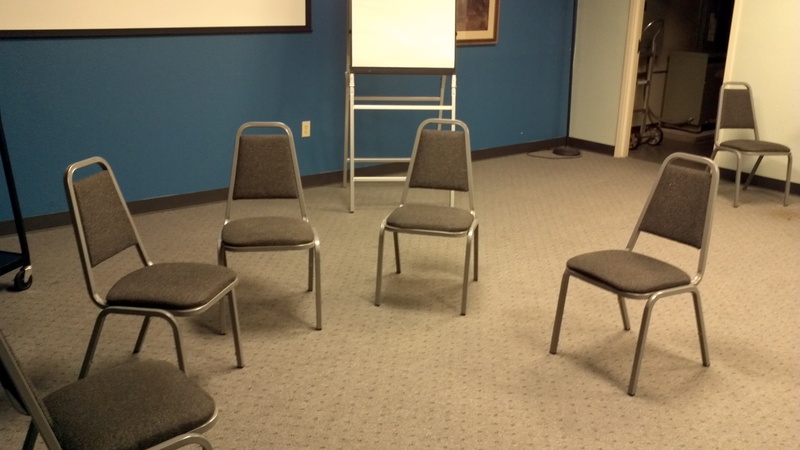 That practice has been refined in the open by ATT and Rackspace. It is forming the foundation of the OpenStack cookbooks. Understanding, discussing and supporting that pattern is an important step toward accelerating open operations. Please engage with us as we make the investments for open operations and help us implement the pattern. If you are coming to the OpenStack summit in San Diego next week then please find me at the show! I want to hear from you about the Foundation, community, OpenStack deployments, Crowbar and anything else. Oh, and I just ordered a handful of Crowbar stickers if you wanted some CB bling. Matt Ray (Opscode), Jason Cannavale (Rackspace) and I were Ops track co-chairs. If you have suggestions, we want to hear. We managed to get great speakers and also some interesting sessions like DevOps panel and up streaming deploy working sessions. It’s only on Monday and Tuesday, so don’t snooze or you’ll miss it. Friday – I’ll be at the beach cleanup. At the Dell booth, Randy Perryman will be sharing field experience about hardware choices. 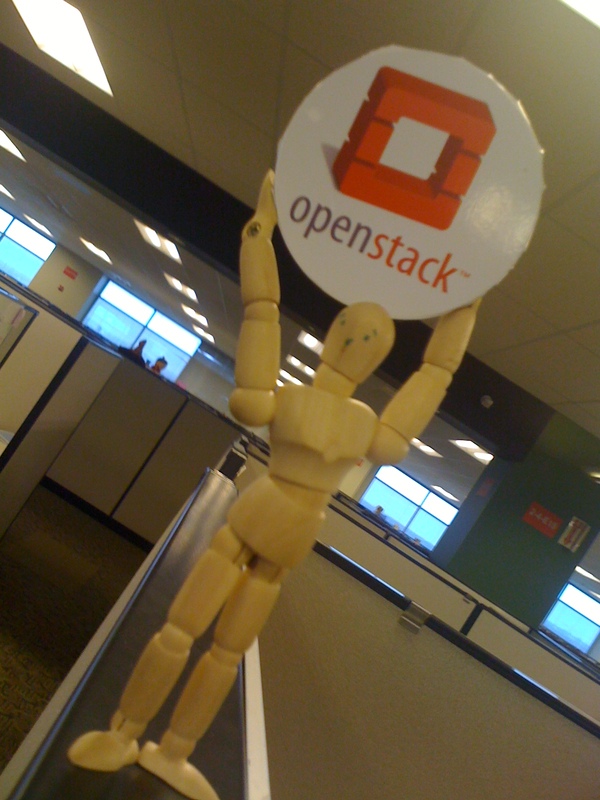 We’ve got a lot of OpenStack battle experience and we want to compare notes with you. I’m on the board meeting on Monday so likely occupied until the Mirantis party. PS: My team is hiring for Dev, QA and Marketing. Let me know if you want details.